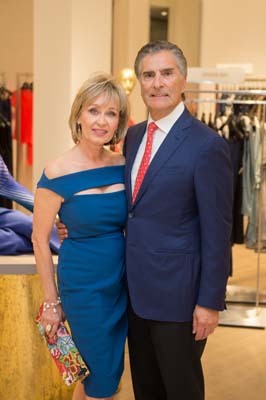 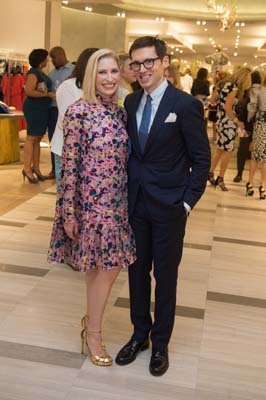 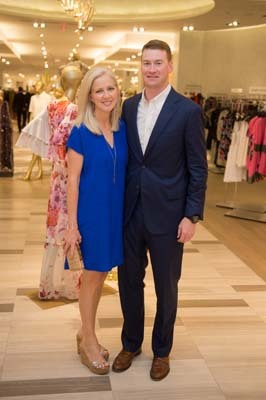 The University of Texas MD Anderson Cancer Center and Saks Fifth Avenue came together this Wednesday, April 27th 2016 at a cocktail reception and store preview event benefiting MD Anderson's Moon Shots Program, an unprecedented effort to rapidly reduce deaths from cancer and transform care. 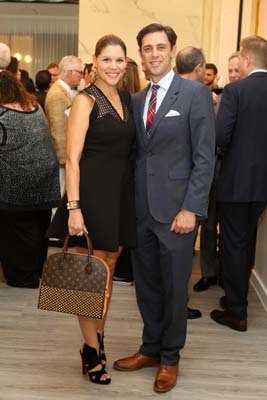 Some other guests included: Becca Cason Thrash, Ashley & Lance Loeffler, Giorgio and Cathy Borlenghi, DonNell and Tom Rushing. 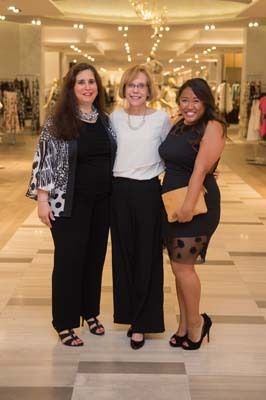 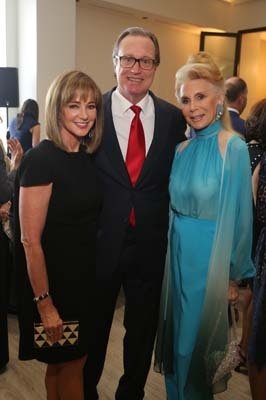 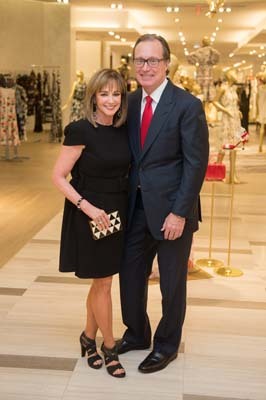 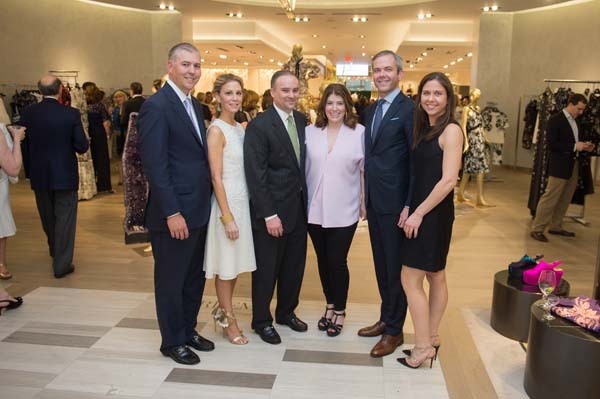 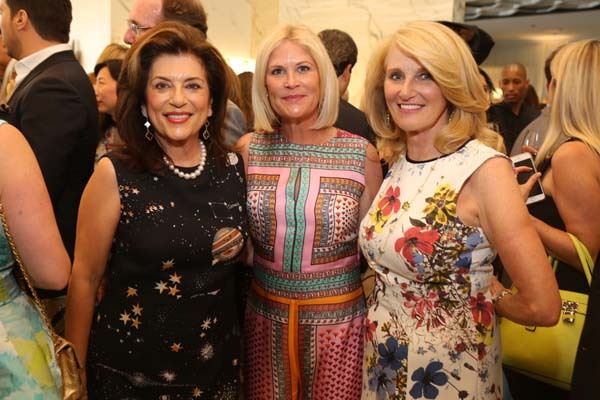 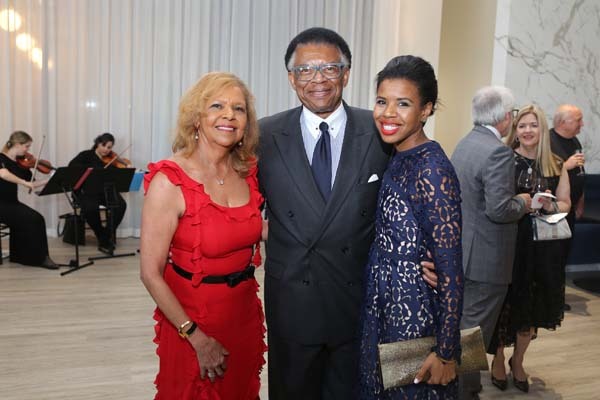 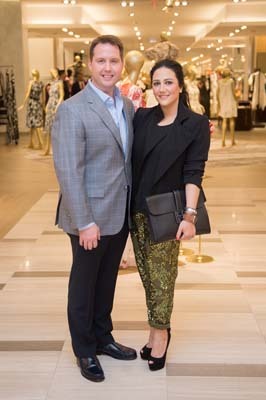 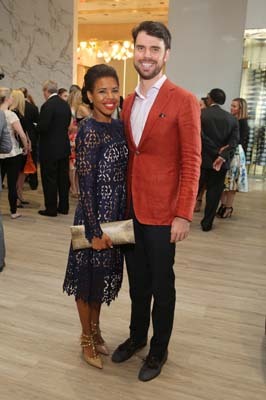 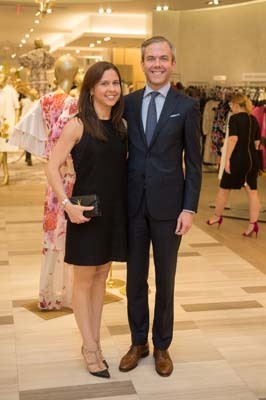 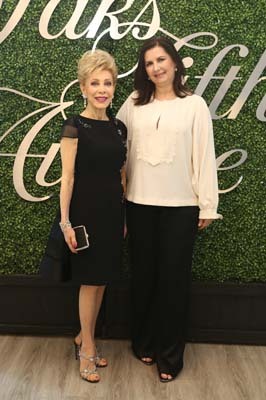 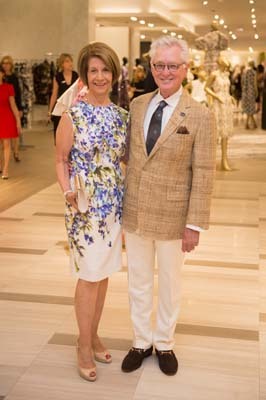 Representatives from both Saks Fifth Avenue and MD Anderson were present to celebrate the evening. 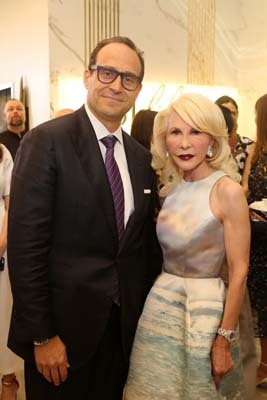 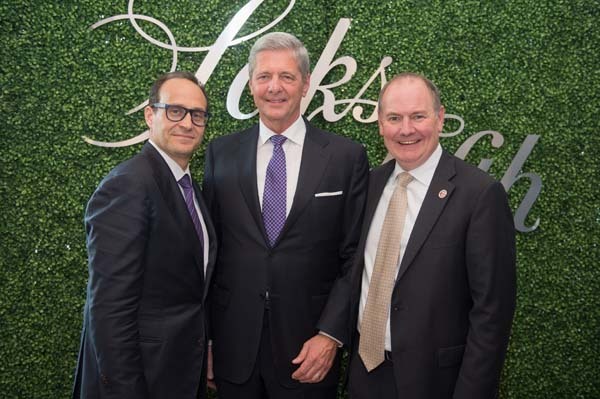 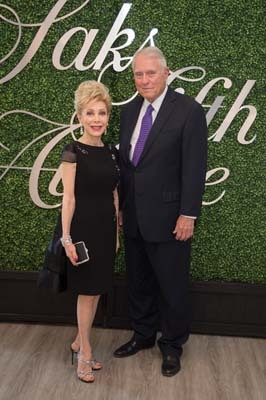 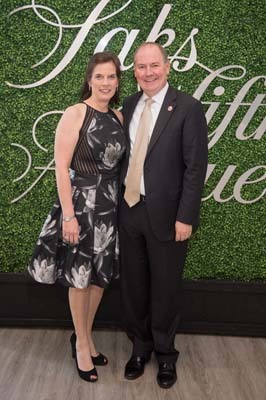 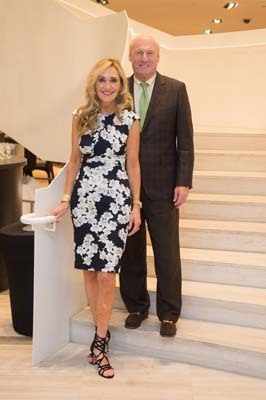 Marc Metrick, Bobby Dees and Sylvia Forsythe among others were present from Saks Fifth Avenue; Tom Buchholz, M.D., John Heymach, M.D., Ph.D., Kelly Hunt, M.D., Ashish Kamat, M.D. 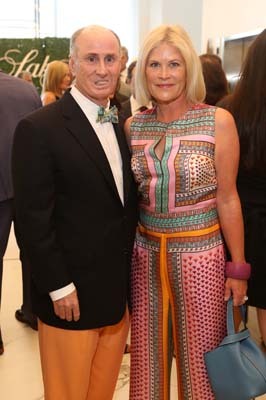 and Erich Sturgis, M.D. 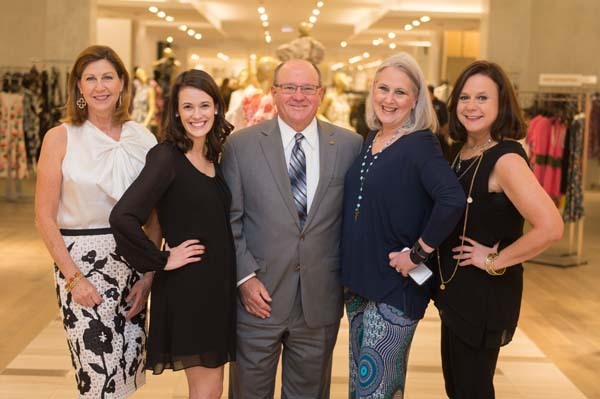 represented the MD Anderson team.